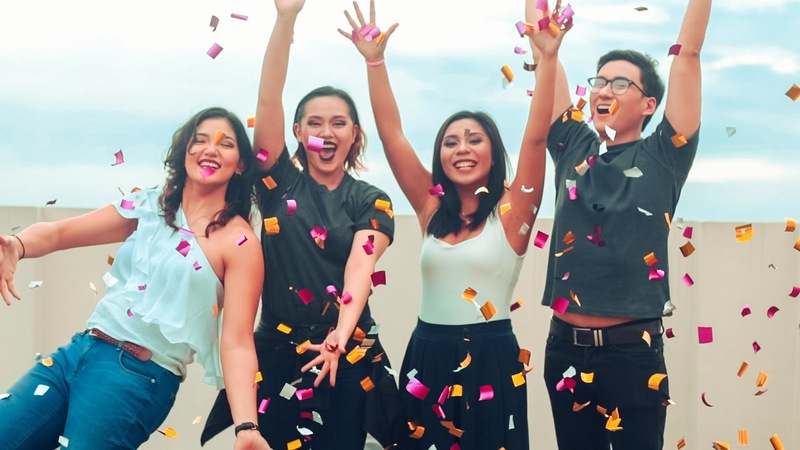 GLAMCONMNL 2018 - Party with your Favorite PH Beauty Creators! How would you feel if you could meet your favorite content creators from YouTube in the flesh? Maybe hangout for a bit and chat about their beauty favorites along with tips and tricks? Test some international makeup brands with your beauty bestie more your thing? The first ever beauty convention Glamcon MNL celebrates beauty made even better through the power of makeup. 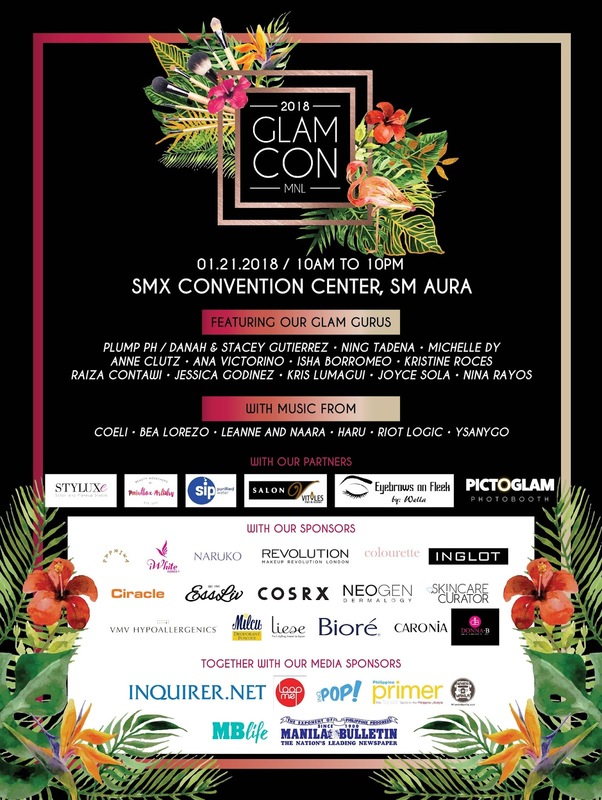 GLAMCON MNL 2018 ​is happening on January 21, 2018 ​at SMX Convention​ ​Center,​ ​SM​ ​Aura​ ​Premiere​! Here's what's in store for every beauty enthusiast coming, because trust me, you're going. 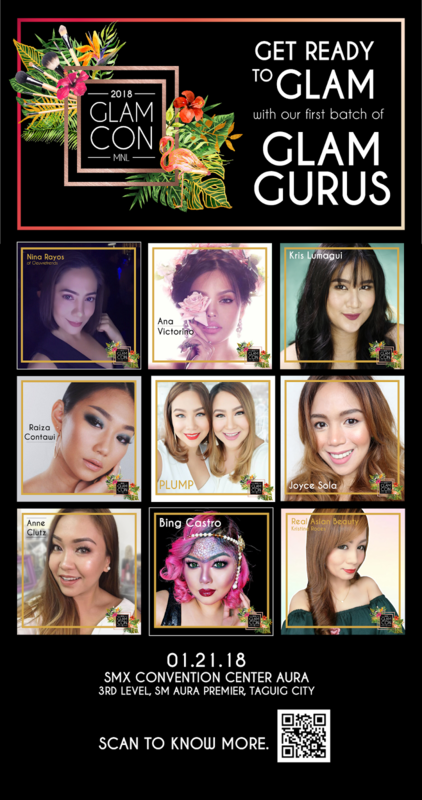 Joining the party this year are some of the country's favorite beauty vloggers today, including Nina Rayos (Oeuvretrends), Kristine Roces (Real Asian Beauty), Kris Lumagui, Joyce Sola (Candyartlove), Bing​ ​Castro,​ ​Anne​ ​Clutz,​ ​Ana​ ​Victorino,​ ​and​ ​Raiza​ ​Contawi​. 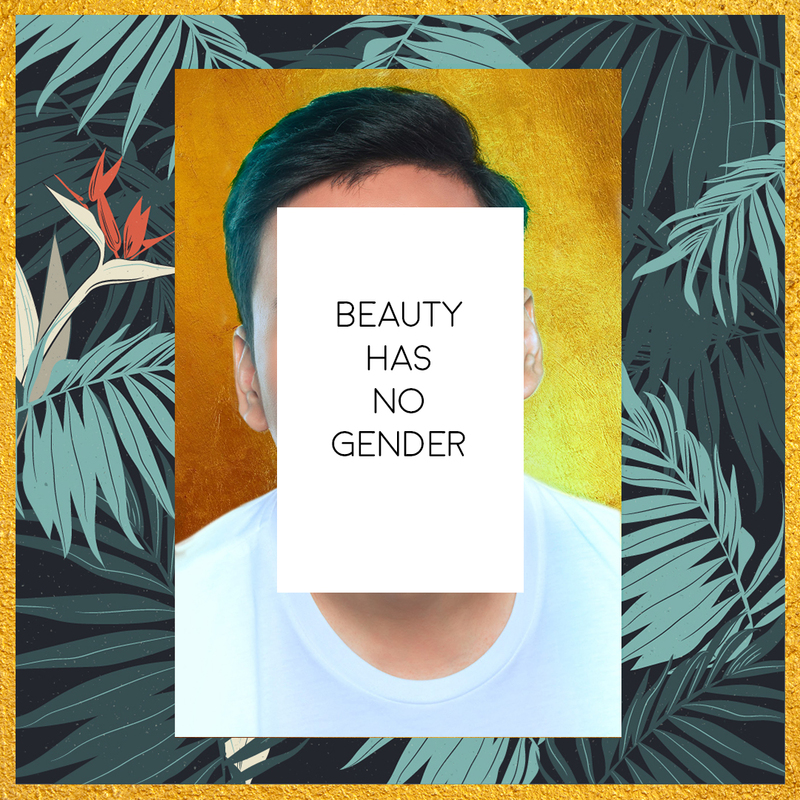 MNL will also be hosting the #NoFilter Panel Discussions​, a venue for dialogue about improving the way you look beyond what is skin deep. 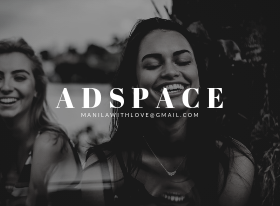 Participating in these discussions are Danah and Stacy Gutierrez of Plump.ph who will be schooling attendees on how to appreciate themselves completely through body positivity and breaking beauty stereotypes. Glamcon MNL 2018 goers won’t be leaving the gathering empty handed as leading makeup, skin, hair, and nail care brands join Manila’s biggest beauty party. Get top-notch makeovers from Styluxe Salon & Makeup Studio. Add more colors to your look with Paprika Cosmetics’ beautiful eye shadows. While local skin care brand iWhite is sure to bring the best skincare products for the beautiful Filipina skin. VMV Hypoallergenics is going to bring high-quality skincare products for all skin types. Meanwhile, the Skincare Curator will be bringing Cosrx and Neogen to the (makeup) table. Whatchu waitin' for gurl? Get your tickets here ---> https://glamconmnl2018.peatix.com/ See you there! Glamcon MNL 2018 is produced by Aracan Events, powered by A.I.M.S.Group Singapore. 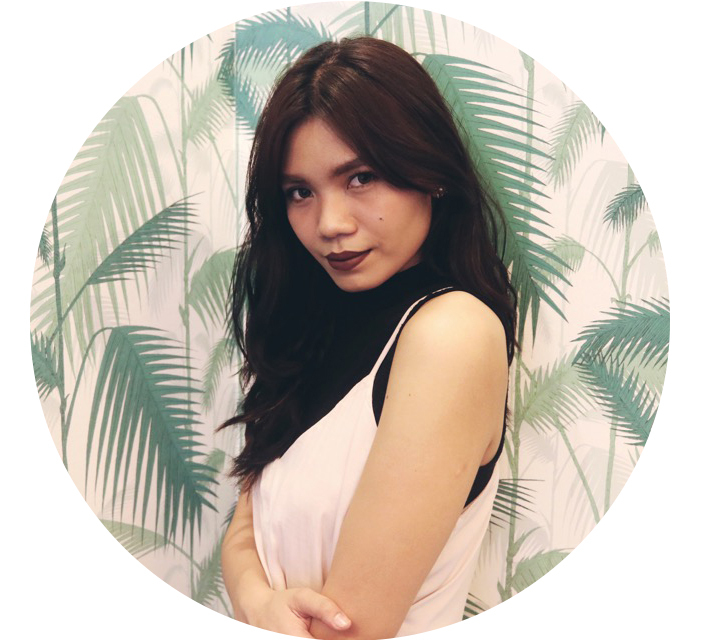 Check out the online Glamcon MNL community on for more details Facebook, Twitter and Instagram. For more information about the event, visit www.glamconmnl.com.